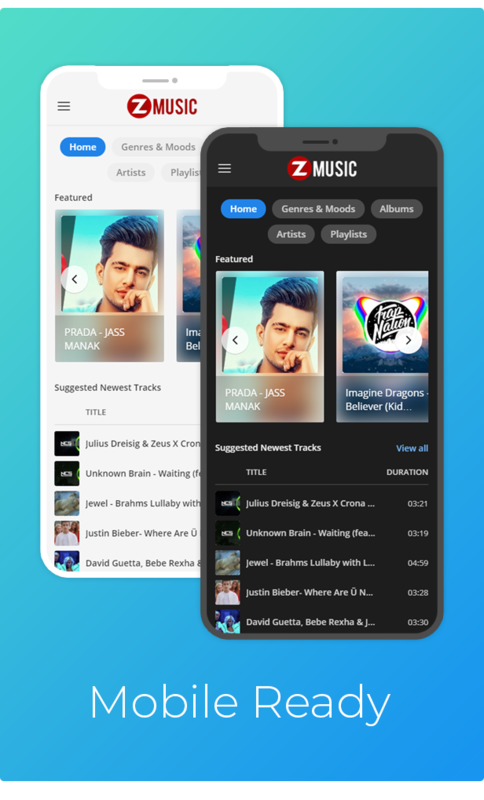 Zuz Music Platform – current version 2 available for download! Simple Installation – Install Zuz Music with our super simple installer. Powerful Uploader – Upload/Import Music from Youtube & Soundcloud with one click. 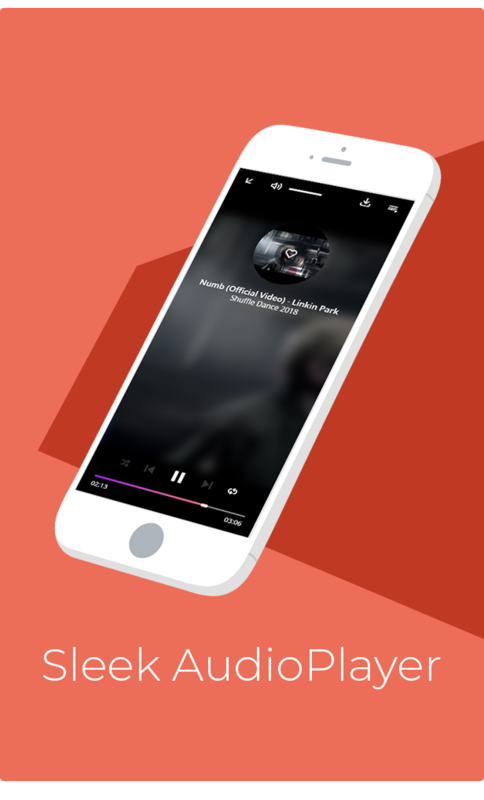 Full Featured Player – Sleek Player with Queue, Shuffle, Repeat and Mobile UI Ready. Advanced Admin Panel – Admin Panel allows you to take full control on features. Maintenance mode – Switch to maintenance mode with one click while updating. THEMES & PLUGINS – Create Plugins to extend functionality along with themes. REST API – Access your music data with rest api.